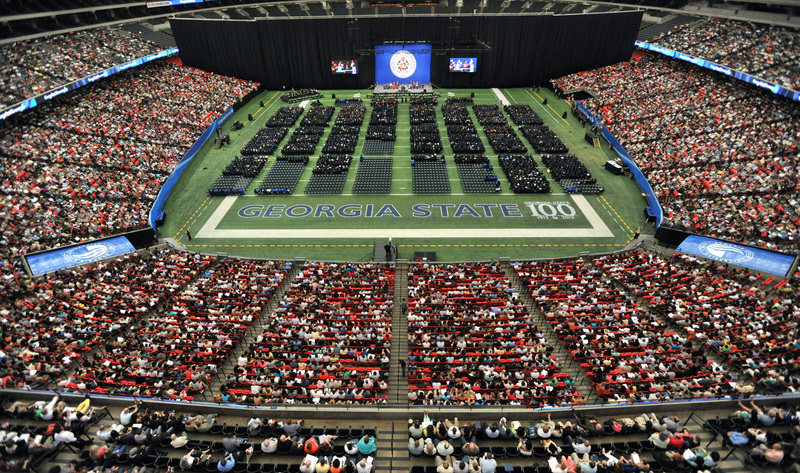 For decades, the graduates of Georgia State University have looked forward to the end of every fall and spring semester to finally receive their well-deserved diploma when they walk the stage at the Georgia Dome. With an audience full of friends and family, the graduation ceremony always attracts a large audience due to the nearly unlimited seating that is available. This Spring 2017, there will be no chance for GSU graduates to fill the dome one last time. 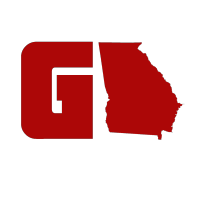 The Georgia Dome is no longer hosting events after March 5th due to upcoming demolition plans as the city prepares to make way for its new Mercedes Benz Stadium. 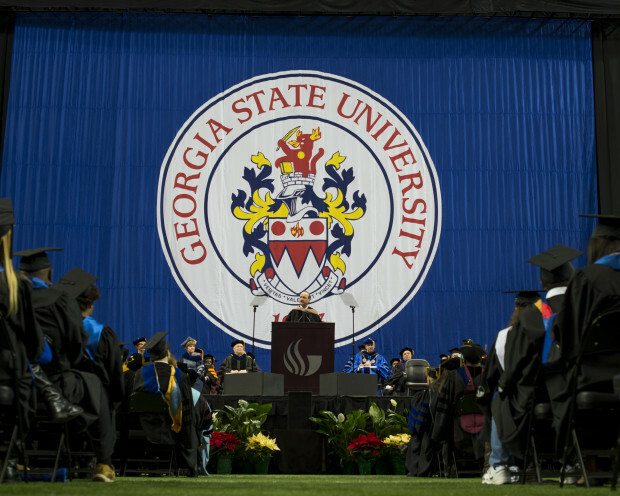 GSU announced that the Spring 2017 graduation will be taking place at the Hank McCamish Pavilion on the campus of Georgia Institute of Technology. With this comes a limited amount of seating as well as separate ceremonies for students with last name A-L. This has caused an uproar among the seniors at GSU this semester. Some are curious why the graduation can’t be moved to Turner Field, which was recently acquired by GSU. For the first time, there will be a limit on how many guests graduates can have at their ceremony. 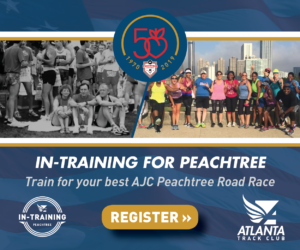 According to GSU, the students will be receiving additional information on extra tickets on April 17th, and a waiting list will be instated. 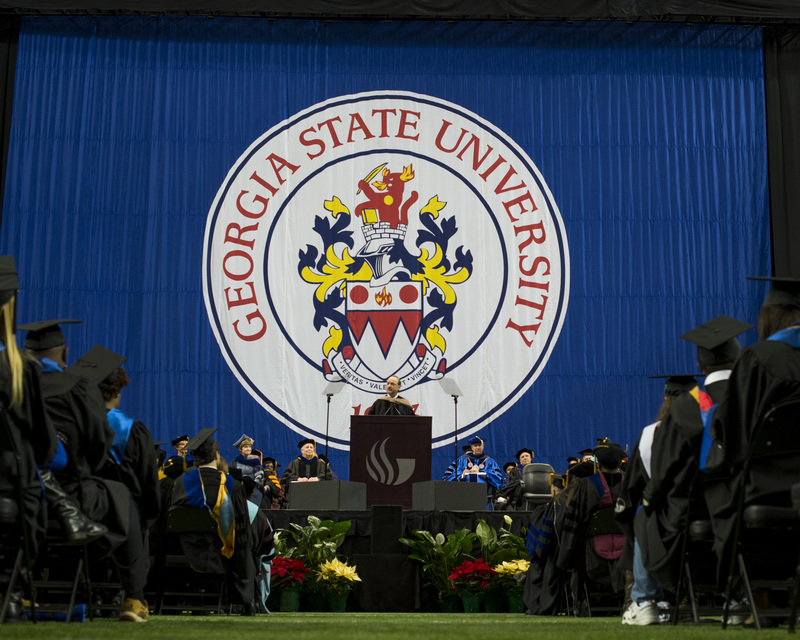 Georgia State has released a FAQ page that answers any questions students might have about the ceremony and why it cannot be moved to a more convenient location. Apparently the stadium will be “under construction” and will not be completed in time for commencement. Considering the university makes the call on when this “construction” happens, this raises question to the priorities of the university and the traditions that it has carried for years.